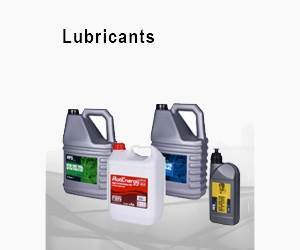 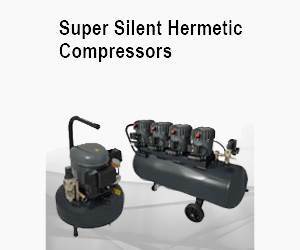 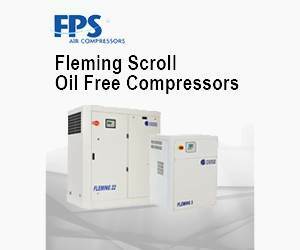 FPS Air Compressors supplies a range of products and services which are unrivalled in terms of quality, diversity and technology. 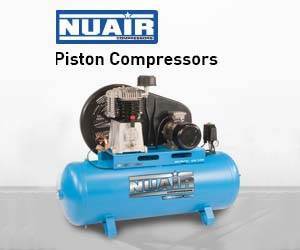 Our dedicated support team along with our highly knowledgeable sales team are here to satisfy the needs of all users of compressed air systems so whether your requirements are industrial air compressors, automotive and professional air compressors, compressed air treatment or specialist support for medical applications we will deliver. 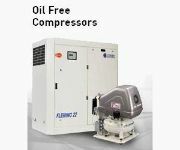 Our expertise lies in providing our customers with solutions that work for them and their specific applications. 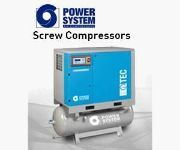 We deliver products that are reliable and economical and engineered to optimise efficiency and safety for all businesses using compressed air equipment. 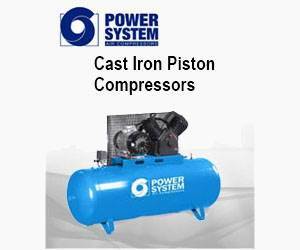 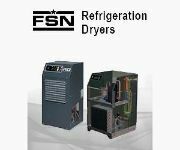 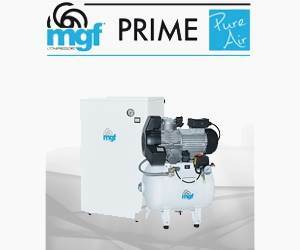 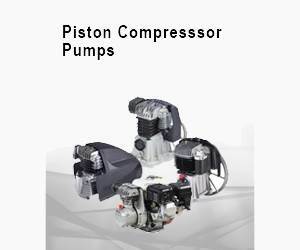 FPS Air Compressors offers a wide range of products from some of the industry’s leading manufacturers including NUAIR, FINI, FSN, Power System, PASCAL, G-TEC, NEWTON, EDISON and FLEMING. From oil less direct drive compressors and lubricated direct drive compressors to workshop belt drive and petrol compressors, the range of NUAIR compressor products from FPS has been specifically chosen to cover a wide range of compressed air applications. 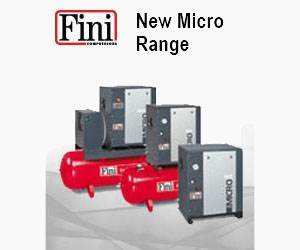 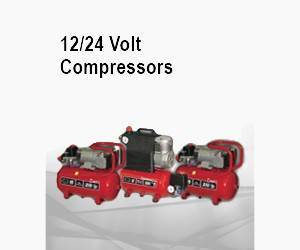 The range of FINI screw compressors supplied by FPS includes the NEW MICRO, NEW VISION, NEW PLUS and the NEW MAX Range all of which much further information may be found by visiting our website. 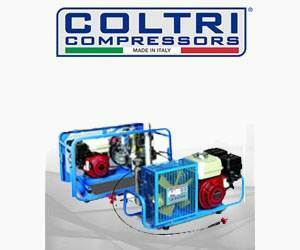 We also offer an unrivalled range of oil free and oil less air compressors that provide robust and highly efficient use for some of the most demanding applications. All of the oil free air compressors from FPS have been developed to conform to The Health Technical Memorandum 2022 (HTM 2022) Supplement 1. 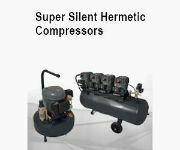 This innovative range of products includes the Dr Sonic and Med Series range of medical and dental compressors. 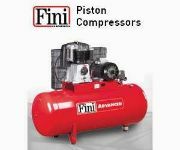 These are compact and extremely reliable and quiet in operation with the added advantage of low maintenance. 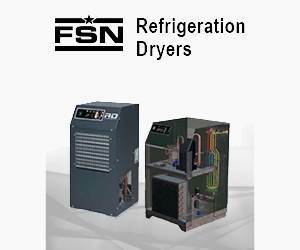 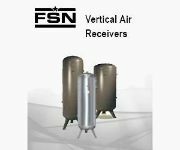 The treatment and preparation of your air supply is a critical aspect in the design of your system. 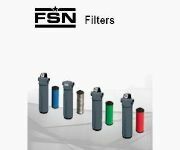 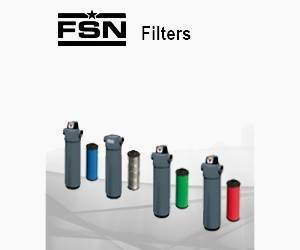 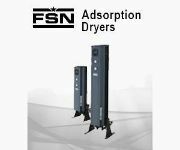 We therefore offer a range of filtration, dryers, separators, condensate and airline accessories that will guarantee clean and dry compressed air. As part of our `making business simple` program we offer a comprehensive range of information and data to cover both sales and technical functions which can be found on our website. 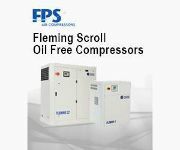 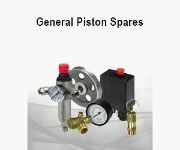 This is only a tiny sample of the wide range of high quality compressed air products and associated services available from FPS Air Compressors. To find out more about us and our services please visit our main website.